How often do you see 5-year-old children realising the responsibilities and working like adults? Not many, we guess. 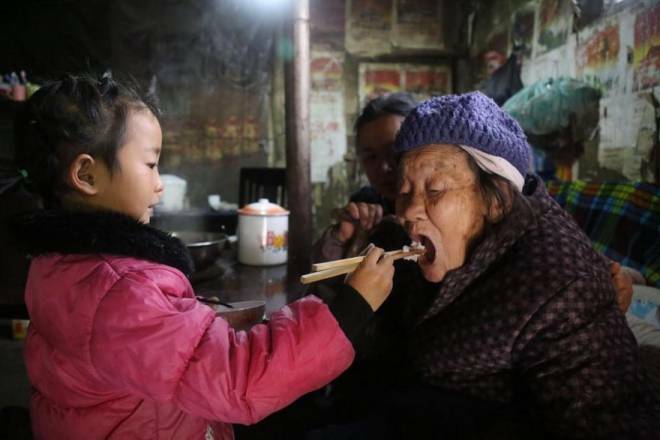 But, if you see this 5-year-old Chinese girl Anna Wang taking care of her grandmother and great-grandmother, your heart will melt for sure. 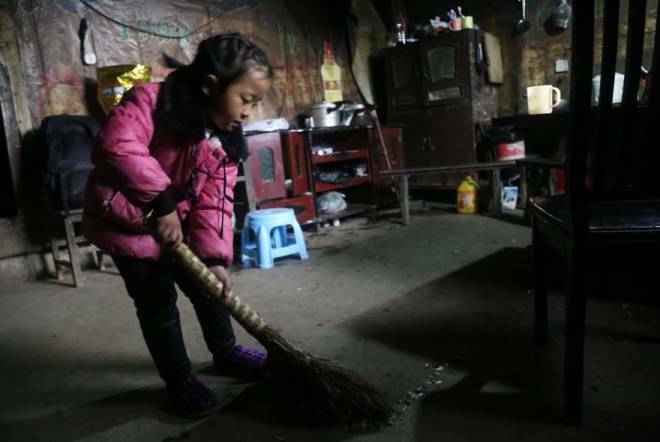 At such a young age when other children are in school or busy playing, this little girl became the sole carer of her grandparents. 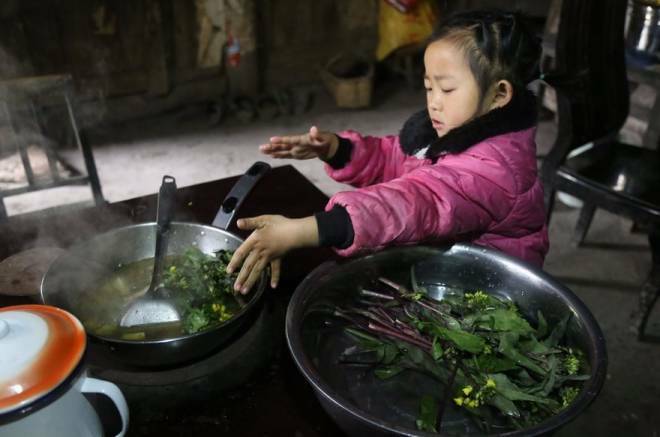 We often get sad when we face any difficulties in our life, but think about kids like this girl who don’t even get the opportunity to enjoy their youth. 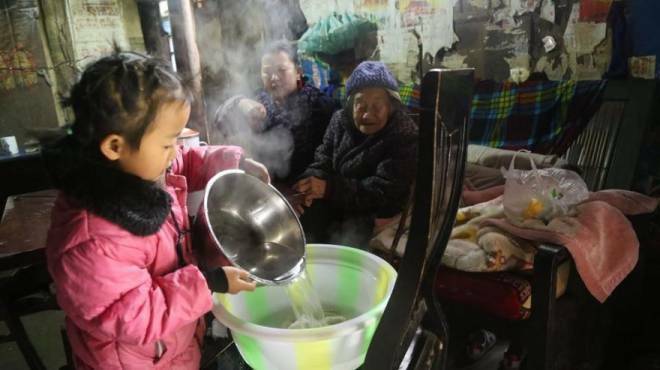 Both her grandmother and great-grandmother are sick and bedridden, so Anna cooks for them and feeds them. 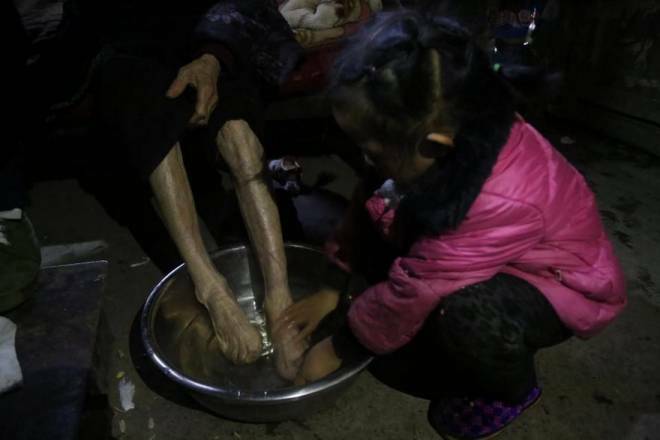 Anna Wang also has to do all the household works like cleaning, washing and moreover, she has to bathe her relatives and help them to the toilet. 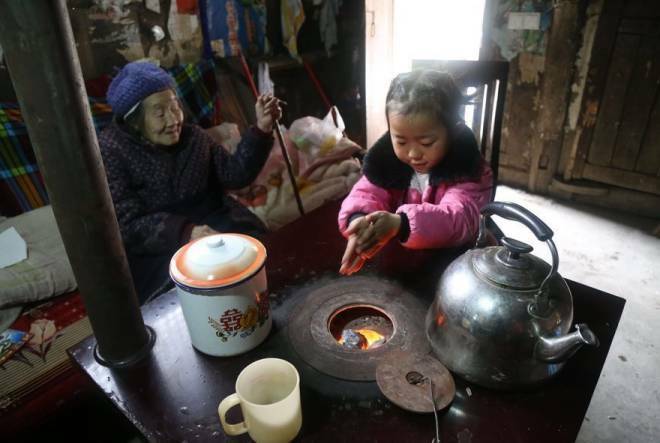 They live in a small house in the mountains of Zhuyin in south-west China. Anna’s father was arrested and sent to jail for some unknown reasons when she was just 3 months old. 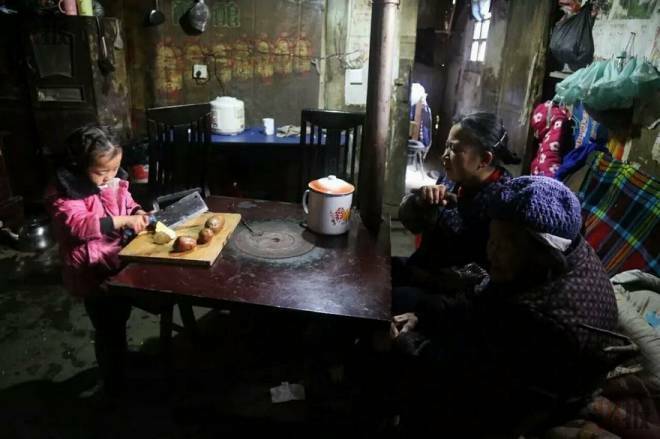 Her mother eventually remarried shortly after and left Anna Wang and her handicapped relatives alone. Anna wakes up early in the morning just like adults and does all the household works. The saddest part is she has no other family or friends to support her. 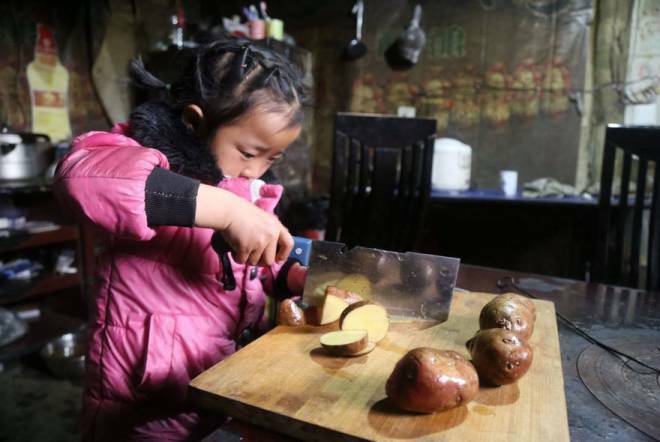 At an age, when kids play with toys, she has to hold a knife and cut vegetables in order to cook a meal for her elder relatives. Anna’s grandmother is suffering from severe septic arthritis and that’s why she can’t do anything without Anna’s help. May God give all strength to this little girl so that she can keep on fighting in life. 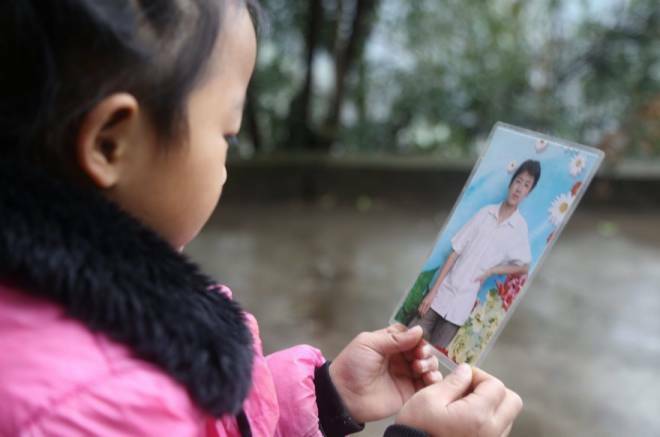 If this story of little Anna Wang touched your heart, we really hope that you will share this post with your loved ones.